Alderley Code recently joined the list of the other binary options trading system and there are users who wondering to invest into this trading system, but honestly speaking it is a SCAM and you need to stay away from it. In our today article, we’re going to share Alderley Code Review and you will read about all the evidence which we found against it. Even all the evidence will clear all your doubts related to this trading software. We highly recommend you to keep your bank account balance for some other genuine trading system. 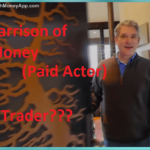 It’s created by Grant Alderley who is the alleged CEO and owner of the Alderley Wealth Group and what he shared about its binary options trading system is completely false. We have done deep research about Alderley Code Software and what we found is completely shocking. Even we were able to manage some strong evidence against it and in upcoming line, you will read all of them. But first lets more about Alderley Code scam. Alderley Code is a new trading software which is created by Grant Alderley who is also a CEO of the Alderley Wealth Group and this trading software is also a part of it. According to him, the software helps you to earn a great profit while sitting on your couch. 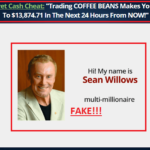 The alleged CEO of this trading software is promoting it all over the web so that more and more users can take advantage of this fake or fraud binary options software. 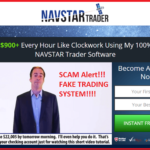 No doubt, just with the help of single Google search you will easily know the reality of this SCAM binary option. But there might be users who still believe it to be legit. So keeping this thing in mind we decided to gather all the proof against it and in upcoming lines, you will read all of them. In the video, you might have noticed that this system has only one spot left. It will show you list of the country depending on your current location. Now this confirms that it is registered in all these countries and available too. But when we tried to find about the registration of the product we find no address detail of the association. Even the company is not registered in the single country. It’s confirmed that the company is not registered anywhere which proves that they have earned nothing in last ten year as the alleged owner of the trading system claim that he had earned the great profit in this time period. 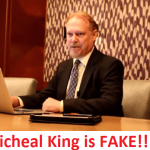 This company did not exist in trading business from last ten years, which also confirms that all the clients the owner claims to have are fake. So let’s move on Alderly Code Review points and find out why we are calling this software a scam. 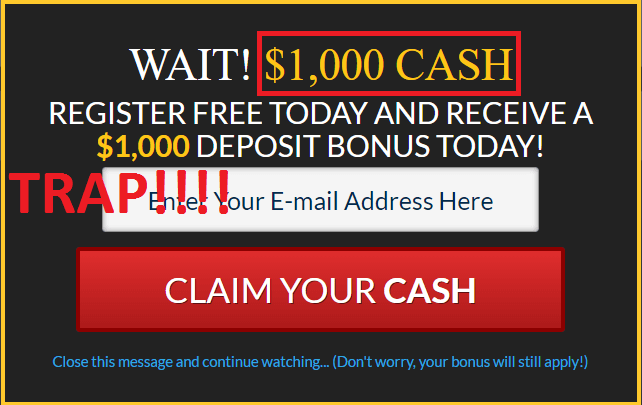 If you visit the website you will notice that this trading system is using Rush Sale Tactics. Under which users will see a message that this binary options trading system are only available for limited users. The aim of using this timer is to make users rush and quickly sign up. This type of trick is mostly used by most of the fake trading systems. It’s very misleading and forcing someone to join their system is also similar to SCAM. So this point proves that this binary options signal is one out of them. Alderley Code trading system is full of the SCAM material which is provided by almost fake binary options system exist on the internet. They offer you $1000 and tells you that it’s all your, but the fact is that you won’t be able to withdraw it and use it. Secondly, we’re not sure how they are going to provide this much amount. But what we noticed from our past reviews or experience is that this money is offered by brokers and not the creators of the binary system. Now if this is the case, then something is wrong with this trading system. Also, this $1000 offering is provided by the owners to convince the users so that in greed of taking this $1000 amount they sign up for Alderley Code. 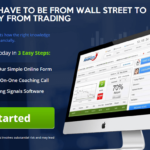 We did a lot of research about this trading software over the net and we didn’t even find a single positive review about this auto trading app. So why would we trust this trading system? 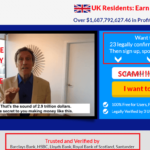 Even if you ask us a question that Alderley Code is a SCAM? Our answer going to be Yes! And we don’t have a single doubt about it. While we were watching the video demonstration of the Alderley Code, we observed the Grant Alderley is using the single statement again and again that this software is 100% risk-free. But when we did deep analyses of this type of trading system we observed that its full of high risk. We have reviewed lots of good trading system up till now and we didn’t find any genuine system who guarantee 100% profit for your investment. In case you want to invest $250 in this trading system go ahead we won’t stop you, but make sure to talk to your broker about the 100% insurance of the trades. Like most of the trading system, Alderley Code is definitely using fake testimonial provider. Why? Because we have already provided you evidence against this binary options system and if the system is fake, then how it’s possible that testimonial providers are genuine. 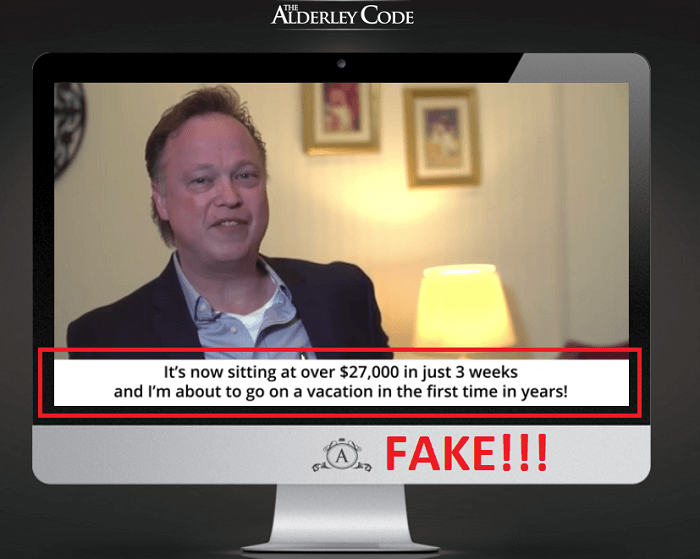 One of the testers of Alderley code shared that he earned more than $27k in just three weeks. Now after reading this statement all our doubt got clear and proved that this binary options trading system is a SCAM. It is because the genuine trading software which we already reviewed in our previous article only able to earn $400-$600 or little more if it is genuine. Even its possible in all the cases, if the trading system is genuine. Now, what Alderley Code is doing differently? That help users in earning this much amount in a day? They are doing nothing. He’s lying. We recommend our readers to invest in legit softwares like Auto Binary Signals and NEO2 software. So guys, It was all about Alderley Code review. We have shared all the facts and evidenced which we found about Alderley Code software and we recommend all our reader to stay away from it. In case you still want to try it, go ahead, but don’t forget to share your opinion with us.